The iDMAa Call for Papers deadline is approaching. Please consider submitting a paper and share this call with faculty or graduate students who would be interested in participating. The eleventh annual International Digital Media and Arts Association Conference will be held November 6-8, 2013 in Laguna Beach, California. 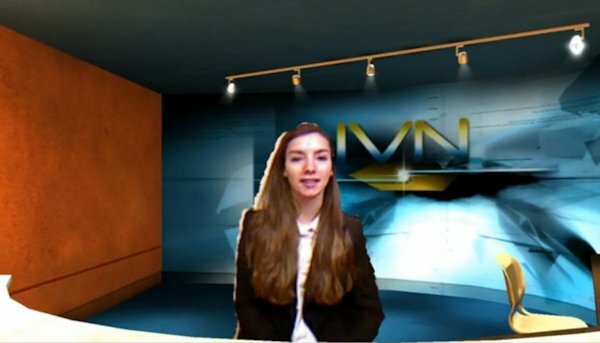 iDMAa invites you to share your thoughts and work in digital media and arts. The deadline for accepting submissions for panel proposals and presentations is midnight, Sunday, September 1, 2013. To ensure rich dialog and exchange, we ask that presentations conform to 20 slides, 20 seconds per slide format. (See the link on Lightning Talk format for more information). Authors interested in organizing panels will need to submit single word file containing an abstract and vita for each panel participant. While we welcome papers and projects whose focus is on “the future,” we are equally interested in papers and projects that question and subvert this idea of what lies before us. From disruptive technologies to neo-luddite practices, the conference wants to examine all sides of our unquestioning inclination to privilege “progress” and to look forward. Where is it that we are hurrying to arrive-and do we really want to arrive there? This year’s conference theme is both a celebration of that which we build and study that brings about this halcyon future, and a joyous, subversive questioning of those practices and beliefs that underlie this impulse to look forward. To many people, today’s avatars represent elaborate animations. Recently, however, much fanfare has been made about new technologies enabling animated avatars to mimic a wide range of users’ facial expressions. If you smile, your avatar smiles with you. If you frown, your avatar frowns. This development allegedly translates into greater realism. But is this realism “real” enough? If the objective is to make an avatar truly “real”, why not have it actually be real? Certainly there exists specific segments of the Virtual world population for whom animated avatars are preferred. These groups might include children under 10; teenaged gamers; and non-gaming adults in virtual worlds like Second life. In each of these examples, customization, fantasy, and/or anonymity take precedence over true realism. Those separated from family and friends by long distances often use video conferencing services such as Skype in order to see each other when talking. But who hasn’t experienced the frustration of your counterpart not making direct eye contact during the conversation? 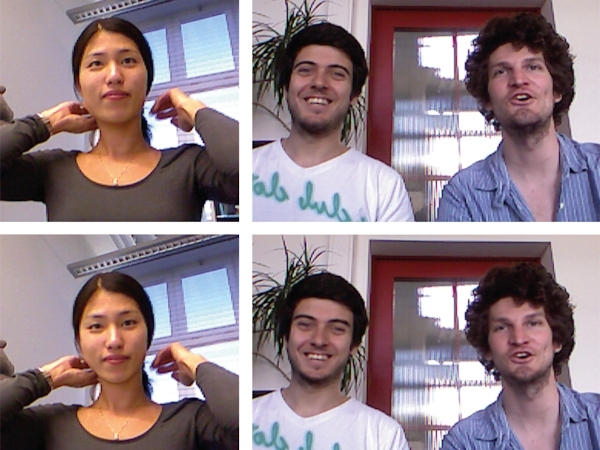 A software prototype from the Computer Graphics Laboratory ETH Zurich may be able to help. 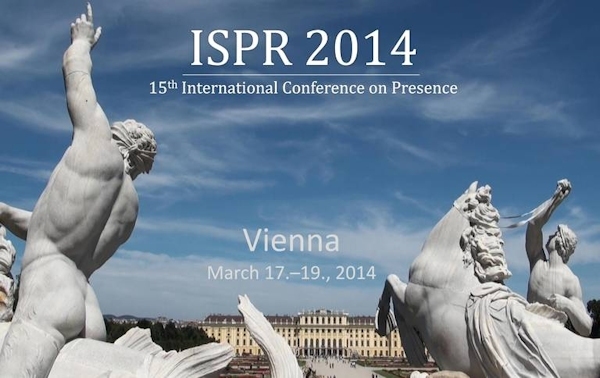 [By popular demand, the deadline for submitting our work for presentation at ISPR 2014 in Vienna next March has been extended until September 25. If you’ve already submitted or are about to, congratulations – you can move on to other things and wait for your reviews. If not, now you have a little more time. All kinds of important information, including the registration fees, can be found on the conference web site and via the conference Facebook group. This workshop will explore the emerging themes of autonomous driving, social driving and novel user interface approaches. The aim being to define the future landscape for research within and across each these areas. Following the successful “Physical and Digital in Games and Play” seminar (May 29-31, 2013, University of Tampere), the Transactions of Digital Games Research Association (ToDiGRA) journal invites paper submissions for a special issue on the role of physicality and materiality in digital games, hybrid media, and mixed reality play experiences. The research carried out in such areas holds potential for providing interesting comparative work in theoretical and empirical game studies as well as inspiring new design experiments of hybrid games, playful media or augmented toys. When you’re a kid, everything seems huge. Teachers tower over you; playgrounds stretch on to infinity. 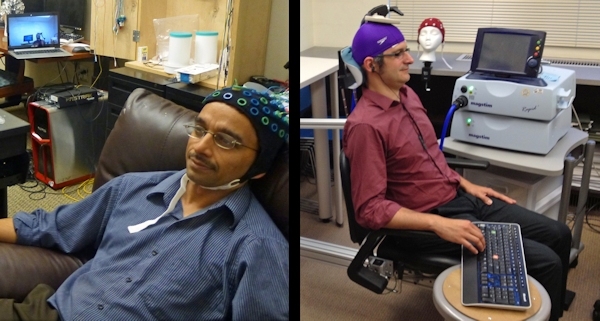 Now, researchers have found a way to make grownups feel the same way. 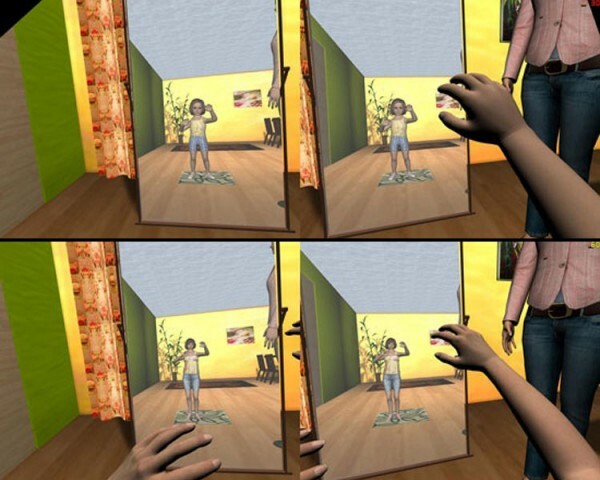 By placing volunteers in virtual reality, scientists are helping adults see the world through the eyes of a child. The Exertion Games Lab (exertiongameslab.org) at RMIT University (Royal Melbourne Institute of Technology) in Melbourne, Australia, is seeking exceptional PhD candidates to research the future of digital play. The Exertion Games Lab is looking for candidates who value an interdisciplinary design studio environment, are highly motivated, willing to learn a variety of skills, are extremely creative as well as technical, and also have highly developed analytical and communicative skills. Prior research experience (publications, etc.) is desirable and so are hardware prototyping abilities (Arduino, etc.) and programming skills (Processing, etc.). We are looking at potential for creativity, excellence and drive. Have you ever longed to visit an exhibition that no longer exists? Now you can – virtually. The Science Museum in London has harnessed technology originally developed to study clouds, and used it to capture a now defunct gallery in exquisite detail. 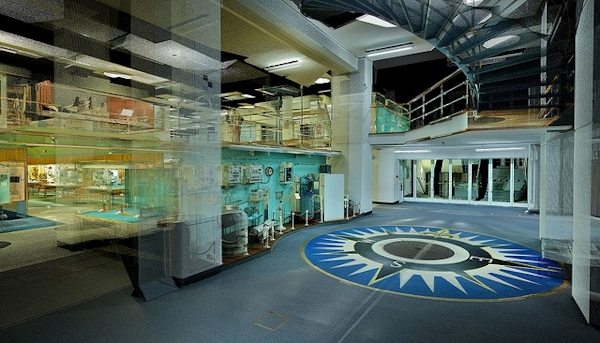 A much-loved childhood memory for many, the museum’s shipping gallery launched in 1963 and charted maritime milestones and technologies. But it closed last year in order to make way for an exhibition on the information age, due to open in September 2014. Before the gallery and its 1800 objects were dismantled and packed away, the whole collection was scanned, using a laser system known as lidar – similar to radar, but based on beams of visible light. The first effort on this scale, the project preserved the shipping gallery in 275 images, amounting to 256 gigabytes of data.